Skepta modelled his new range of 'Greatness' caps. 8. 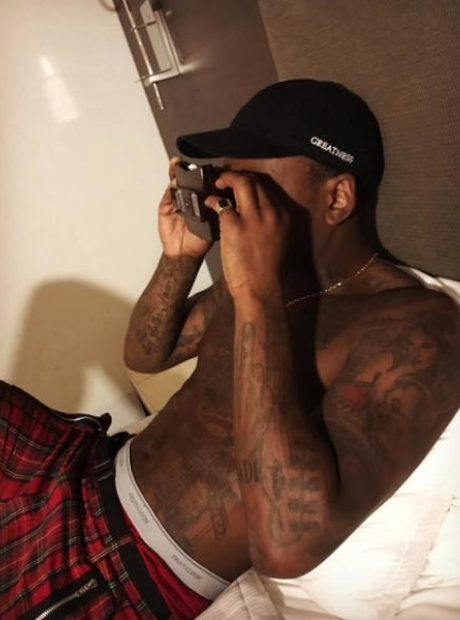 Skepta modelled his new range of 'Greatness' caps.